Our guild was founded in 1999 and our members include beginners through experts, with interests from art quilts to traditional quilts in an array of materials. Our purpose is to share a love of quilts and quilt making. We also sponsor seminars, exhibitions, workshops, and community service projects. 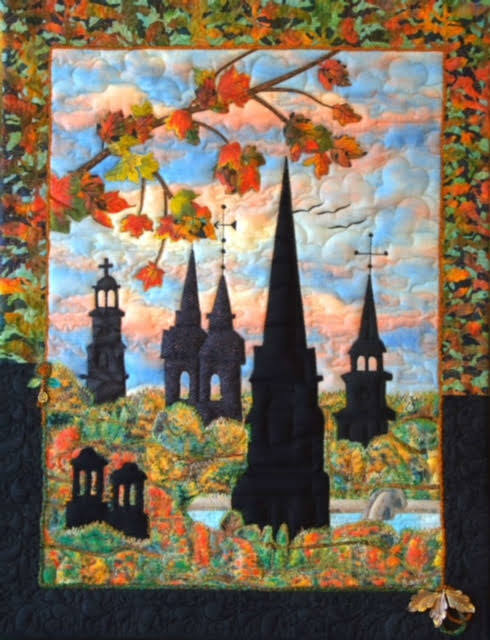 Thanks to Olga Schrichte of Frederick, MD, for the image of "The Spires of Frederick," above, which she designed and created in August 2015. Our April program will feature Carly Mul, quilter and owner of Web Fabrics in Purcellvile, VA. She will give a lecture on "Color". 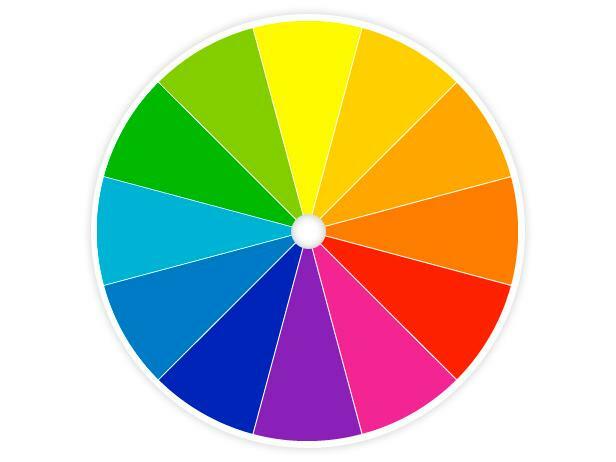 Many of us have found that our color choices have changed over the years. With so many colorful new designs and fabric now available to us, Carly's topic of Color is a timely one. Then the next day, Friday April 12, she will be teaching a Collage workshop. You only need to bring scissors and fabric - no machines! Our regualar monthly events include refreshments, social time, and Show and Tell. We hope to see everyone at the Delaplaine for our April meeting.